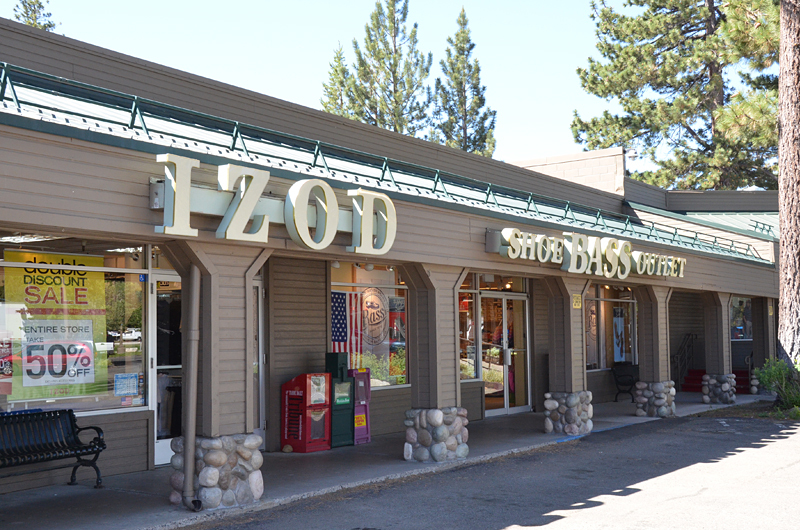 2042 South Lake Tahoe Blvd. 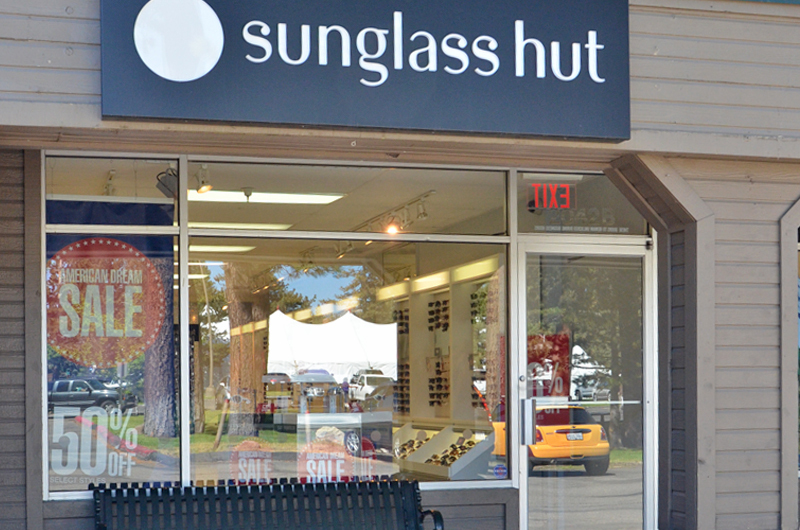 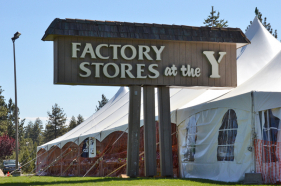 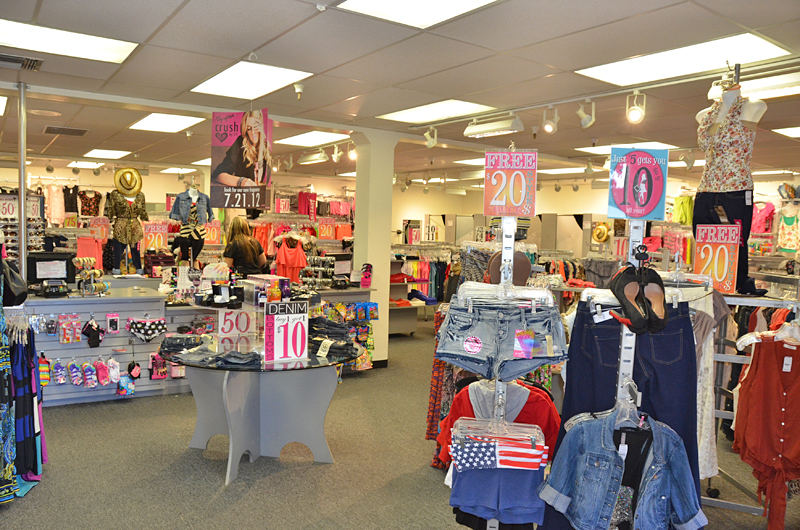 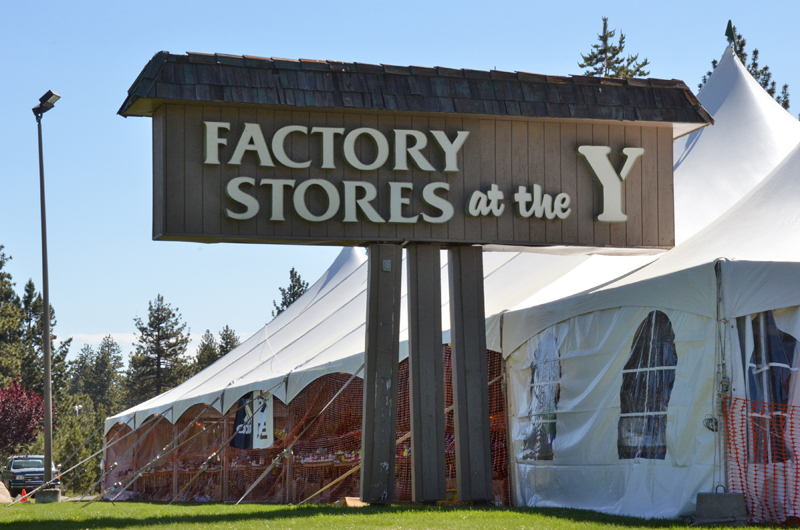 Enjoy lower prices and a beautiful mountain setting as you shop at the Factory Outlet Stores located at the South Lake Tahoe “Y” Shopping Center. 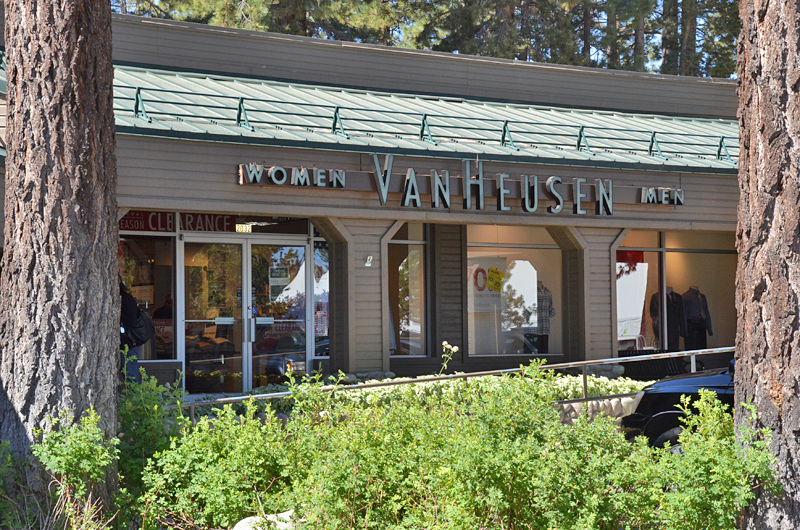 Enjoy an afternoon shopping at Van Heusen, Izod, Bass Shoes, Nine West, Styles for Less, Sunglass Hut, Fragrance Outlet, Pearl Izumi, Apricot Lane, Blue Willow and more. 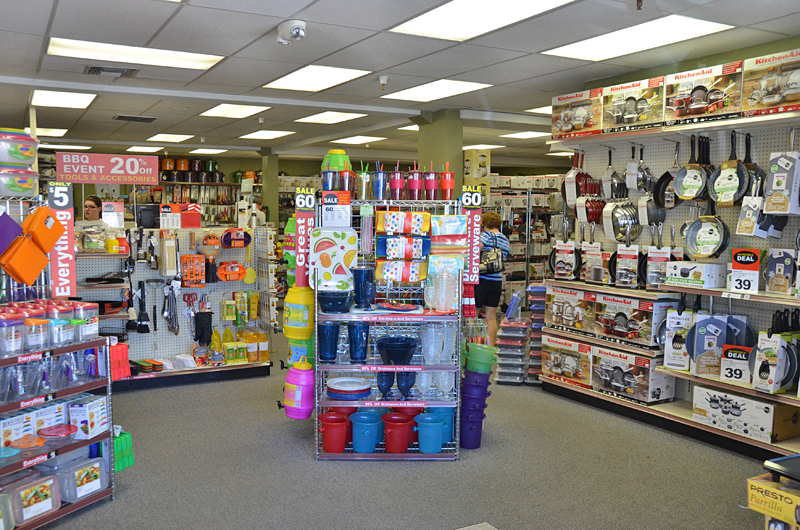 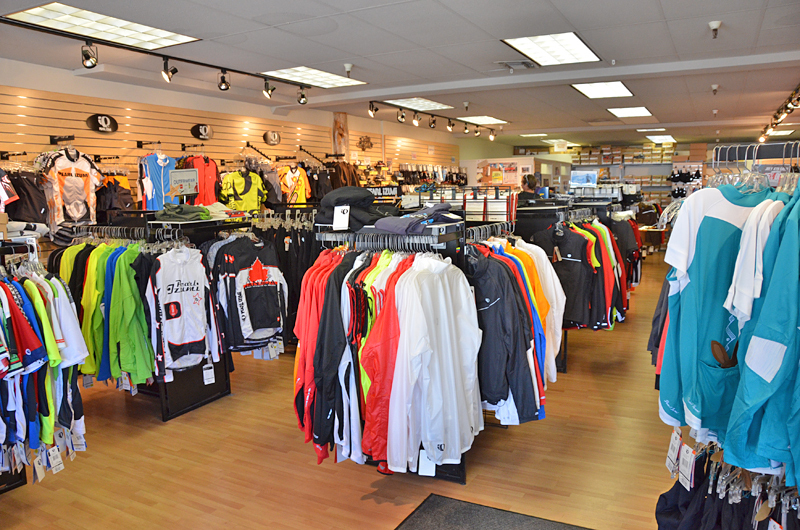 You will find it easily accessible at the intersection of Highway 50 and State Route 89. 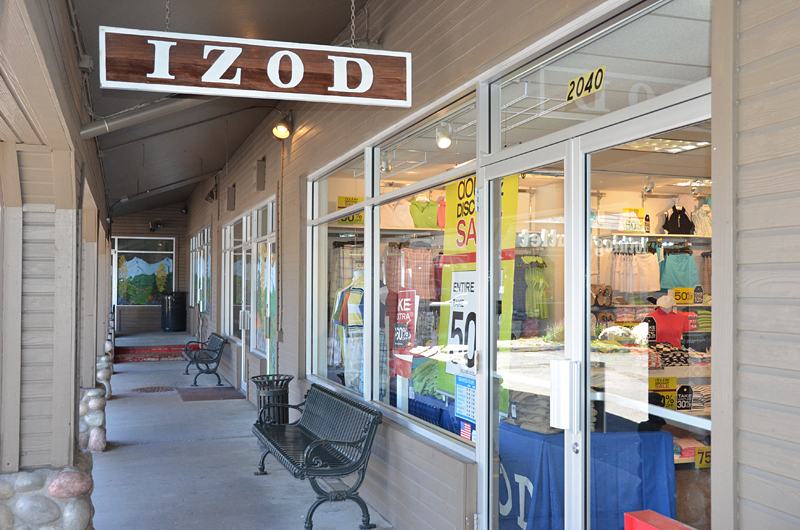 Why pay full price when you can get outlets prices?